Chinese herbal medicine is the oldest and most comprehensive form of herbal medicine in the world. 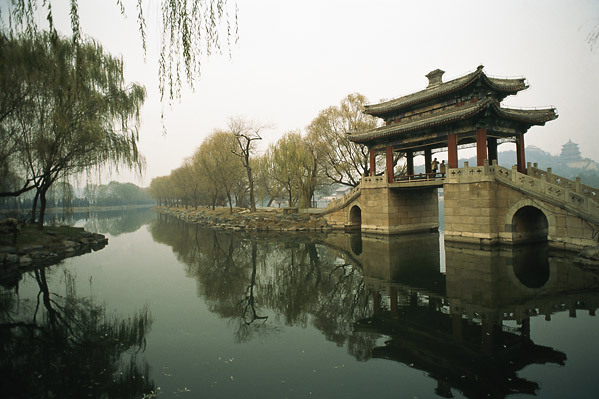 Along with acupuncture, it is a main component of traditional Chinese medicine. Herbal treatments are most commonly combined with acupuncture treatments to accelerate and maintain the therapeutic effects of the treatment. Furthermore, Chinese herbal medicine may be used to treat conditions that are not as effectively treated by acupuncture. Most herbal supplements sold in the US are single western herbs and are based solely on western herbal knowledge. The Chinese system of herbal treatment is much more complex and usually a more effective approach to treatment. 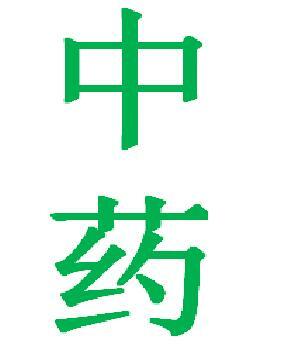 Chinese herbs are almost always prescribed as a formula, consisting of multiple herbs. This combination of herbs increases their overall effectiveness while reducing the chance of side effects. These formulas can also be individually tailored to each patient’s specific condition. Chinese herbal medicine is most commonly taken as herbal teas or pills. Herbal teas involve a personalized prescription of different herbs that has been designed by Xiaoyan to directly target different areas of imbalance within your body to restore harmony. Herbal pills consist of a generalized prescription of different herbs that are designed to combat commonly seen patterns of disharmony amongst patients. Whether prescribed as teas or pills, Chinese herbs always work together to correct internal imbalances within your body and activate the body's self-healing processes. Chinese medicine can be safely prescribed to people of all ages and constitutions. Xiaoyan will always take into account your past medical history and any medication you have been prescribed when selecting the herbs in a formula and will adjust the dosages accordingly. Chinese herbs are perfectly safe when prescribed correctly by a properly trained practitioner. Serious adverse effects as a result of taking Chinese herbal medicine are rare and usually occur due to inadequate training by the practitioner. 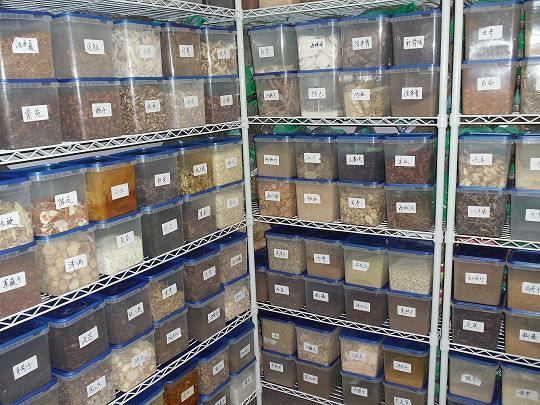 Our Chinese herbal pharmacy carries hundreds of Chinese herbs, which are used in various combinations to promote a more balanced system and meet individual needs.